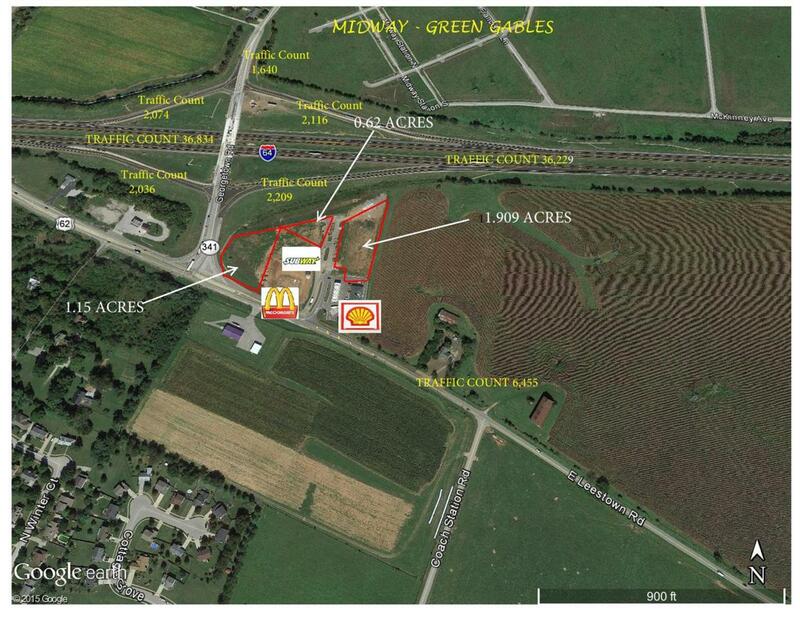 Prime lot visible from I64 Interstate - neighbors to McDonald's and Subway. Traffic counts 37,000+ cars daily. Entry and Exit ramps produce and average of 2,500+ cars daily. Traffic counts on Leestown Road is 7,000 cars daily - popular traveled road to Midway and Georgetown. Listing provided courtesy of Dennis Anderson of Anderson Communities, Inc.. Listing information © 2019 LBAR Multiple Listing Service. All rights reserved.